If you've seen the amazing footage and spectacular shots that drones can provide, then you've realized the benefit that aerial imaging can be to your business. I love photography and I love drone piloting, and that passion will show through in my attention to detail and consideration for your needs as a customer. My diligence will protect your liability and I will ensure that I'm operation within courteously and regulatory guidelines. 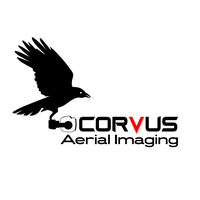 I'll do my best to provide you with top quality aerial imaging solutions!